SEO Submit your site to Search Engine. If you don't submit your blog or website, search engine can't find your blog. 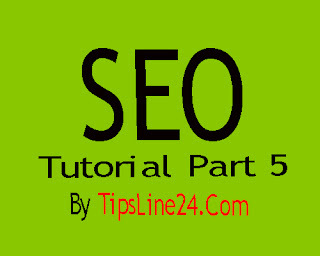 If Search Engine can't find your blog, You will not get visitor from search engine. If you will not get visitor from search engine, You can't earn more money. Today I will discuss about URL submit on Search Engine. This is most important for your website. If you don't submit your website on Search Engine. The Search Engine can't find your website. so, this task is very important for your website. You must need to complete this task appropriately. The details are given below. Submit your site's URL to all popular search engines Such as Google, Yahoo, Bing etc. To submit your URL to Google go to http://www.google.com/addurl there will be a box below, URL in the URL box, and complete the Captcha, click the Submit Request button, Google will start crawling your site. Go to http://www.addurlyahoo.com/siteekle.asp URL in Yahoo here, enter category, subcategory and submit the URL. For site submission, go to http://www.bing.com/webmaster/SubmitSitePage.aspx for Bing search engine and type the site address and click the Submit button.